It was a pleasure to work with you and get to know you. You provided the perfect launch to our conference! I thought I would send you a sample of the comments made by the participants following your performance”. To describe what the Inspiring Leadership conference is all about I usually explain that it makes delegates laugh, cry and think deeply about what, how and why they do what they do. You managed to do all three. 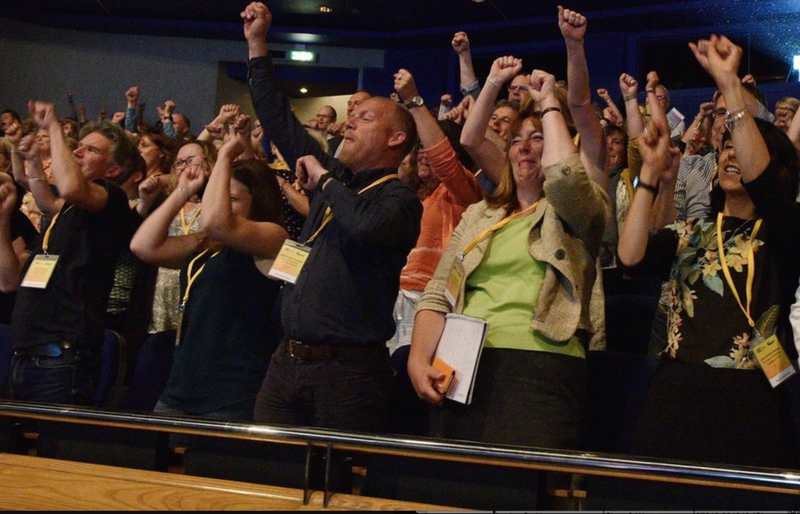 Our audience is both conference savvy and battle hardened – standing ovations are rare – I can recall just 4 in the past 14 years.